Spacious storage and optimum organization, the sturdy Lift Flight Bag has room for all the necessities — without getting in your way. Partitions and pockets keep small items ordered and in place, while mesh dividers for cables and charging cords keep you plugged in. 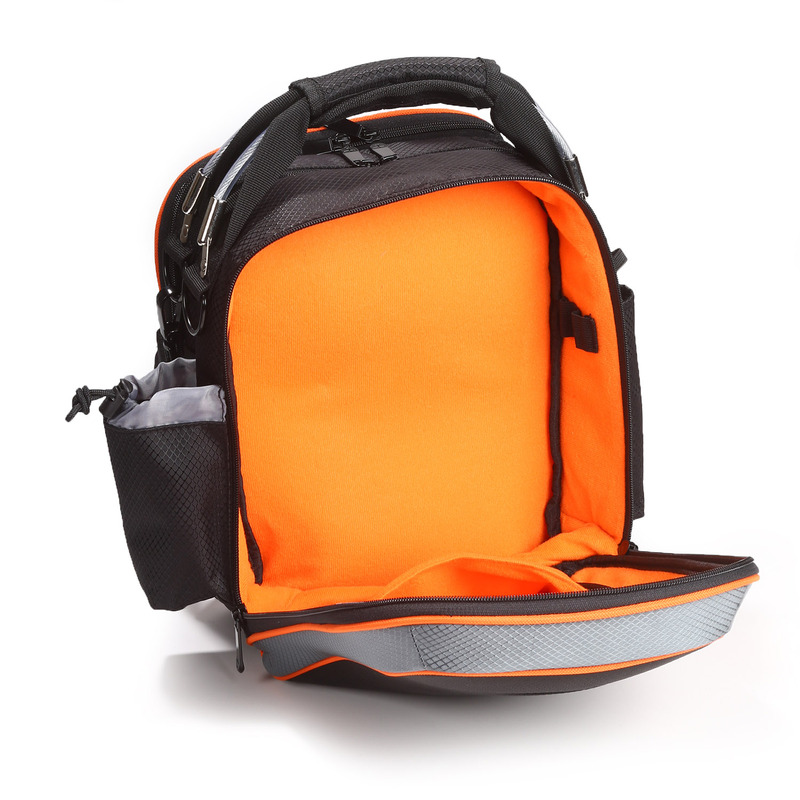 There are even fleece-lined pockets to accommodate electronic accessories, shielding them from scuffs and scratches; plus, a large, protective fleece-lined pocket is included specifically for your headset, with elastic loops so you can store extra batteries. 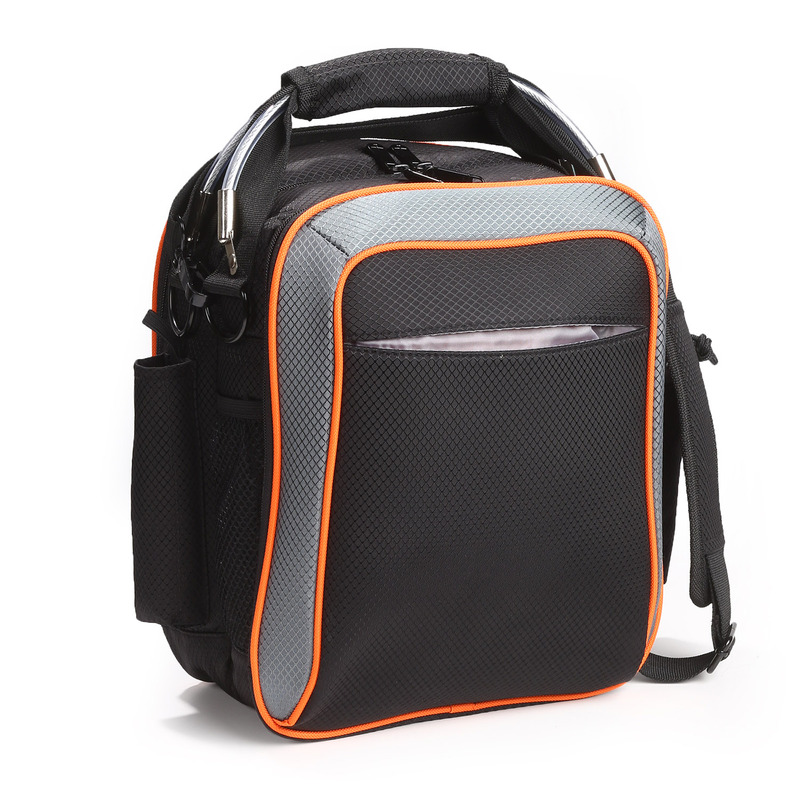 A practical exterior pocket makes it easy to grab your water bottle or backup radio in an emergency. 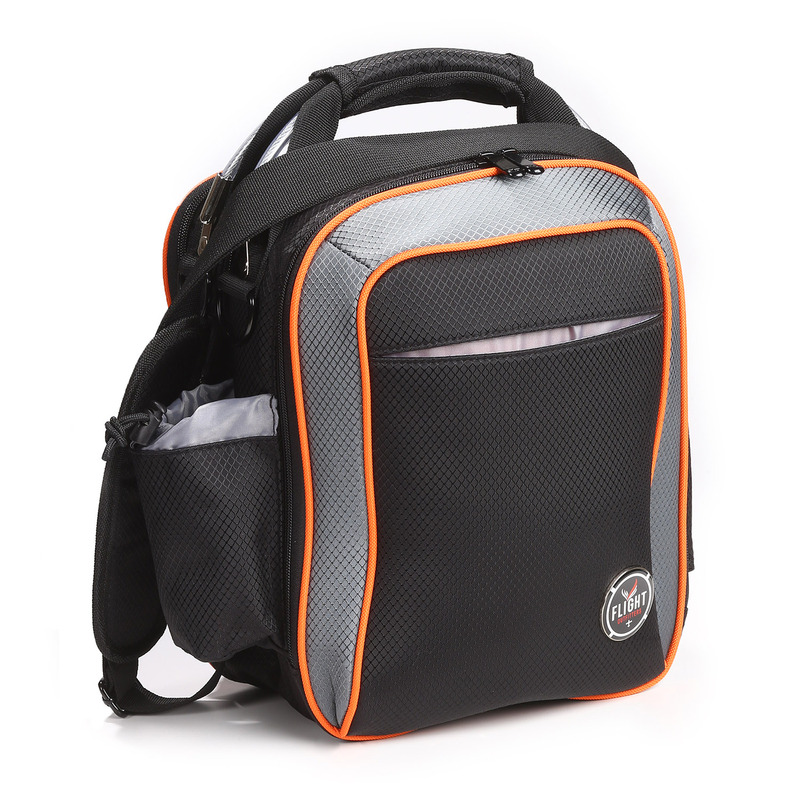 Adjustable shoulder straps enable you to customize the bag to your desired specifications, while steel-reinforced carry handles haul the heftiest load. Fortified sides supply additional protection for your cargo. 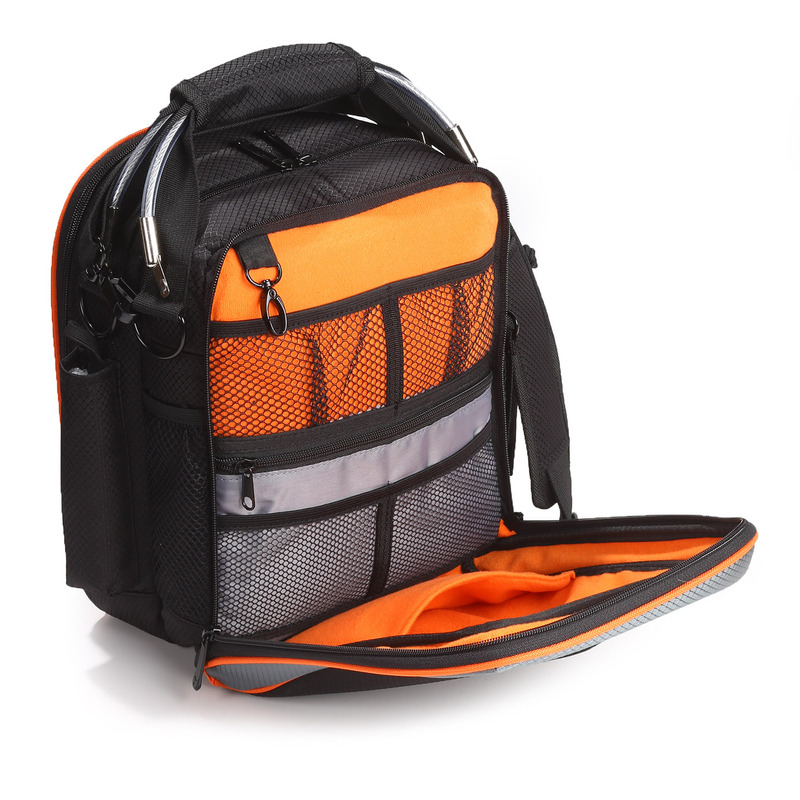 Contrasting orange interior helps you see the contents of your bag – such as a flashlight or pen — even in the dark.